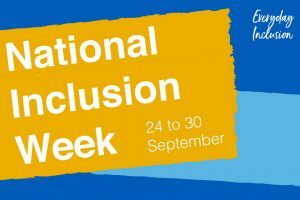 It’s National Inclusion Week, and nearly a year since the Civil Service Diversity and Inclusion Strategy was published. I have been reflecting on how much has happened over the past year both in my own department and across the Civil Service. At the Civil Service People Board, which I chair, diversity & inclusion is rarely off the agenda. In the past year we have overseen work towards new targets for people from ethnic minorities or with disabilities entering the Senior Civil Service in every government department; action planning to tackle the gender pay gap; and new measures to assess progress on social mobility. 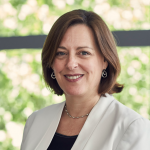 At the same time, the old competency-based frameworks for recruitment are being replaced by broader and more inclusive success profiles, which make it much easier for people new to the Civil Service to explain how they could do the job. The results are beginning to show. In Q1 2018, 17.9% of new entrants with known ethnicity were people from an ethnic minority, compared to 12.0% of all civil servants with known ethnicity. In my role as Civil Service Gender Champion I am incredibly proud of this year’s campaign to celebrate 100 years since the beginning of women’s suffrage, organised by a small team of volunteers from across the UK. 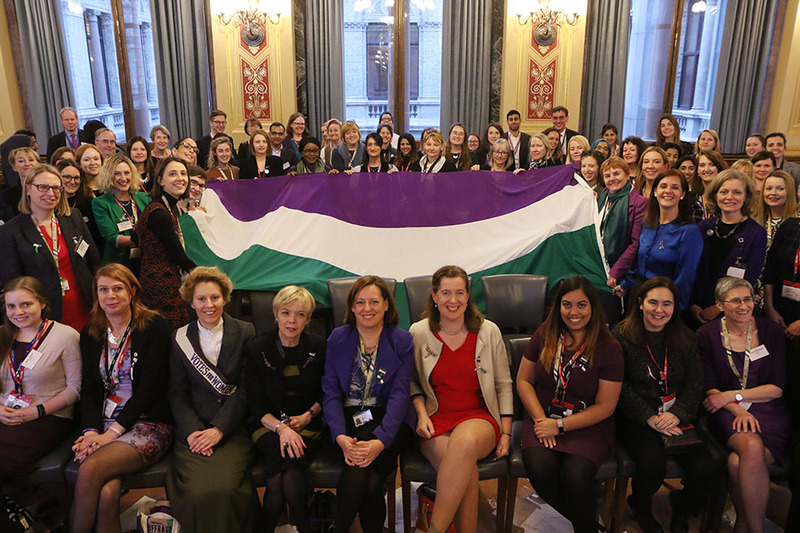 Following the launch event on 7 February, our Civil Service UK suffrage flag, @SuffrageFlag, has visited over 45 locations, 46 departments and agencies so far, as well as museums, schools, councils, Brownie packs, universities and the NHS. There are still 11 weeks to go, with more organisations to be involved. In parallel, the global flag relay, @SuffrageFlag, organised by the Foreign Office and the Department for International Development, has run up thousands of air miles, visiting countries including Vietnam, Uganda and Pakistan. Wherever they have been, our flags have inspired new friendships, created deeper links with other local employers, and generated actions that will have a lasting legacy. Both flag relays will culminate before our final event on 13 December. There is still time to join in. In an individual government department, such as my own Ministry of Housing, Communities & Local Government, improving diversity and inclusion requires a relentless effort in all aspects of management and leadership. Like all Civil Service employers, over the past few years we have scrubbed down every process – from recruitment, promotion and performance management, to talent management and mentoring. Thanks to the Government Equalities Office’s new guidance, none of us can have any excuse for not knowing what works. Things like getting language right in job adverts, ensuring that interview panels have gender balance, and having strong policies on parental leave for men and women, all make a difference and have become basics. In my department we have put special effort in the past two years into widening the pool of people from which we recruit, and getting everybody at a senior level to take action to understand, and then tackle, the inevitable biases with which we have grown up. Last year, 29% of our new recruits to the SCS came from a minority ethnic background – a big step forward in improving representation at more senior levels. Diversity and inclusion makes good business sense – every employer wants to recruit from the biggest and best available pool of talent, and to see their people do well. What often isn’t said is how rewarding leading change in this area can be. It brings me into contact with fantastic people across the Civil Service, and I am always inspired by the enthusiasm and energy that people bring. So, if you feel the same, or if you just want to find out more about what’s going on, find out what is going on in your department in National Inclusion Week, and get involved. Thank you Melanie for continued support for gender equality and fairness. I feel that the FCO has done much to try to make the working environment far more inclusive than it was 20+ years ago when I joined both in terms of gender, race , disability and sexual orientation.